Some weeks, it feels like Monday comes too fast. This is one of those weeks for me! Each Monday morning, I share my intentions for feeding my family for the week ahead. 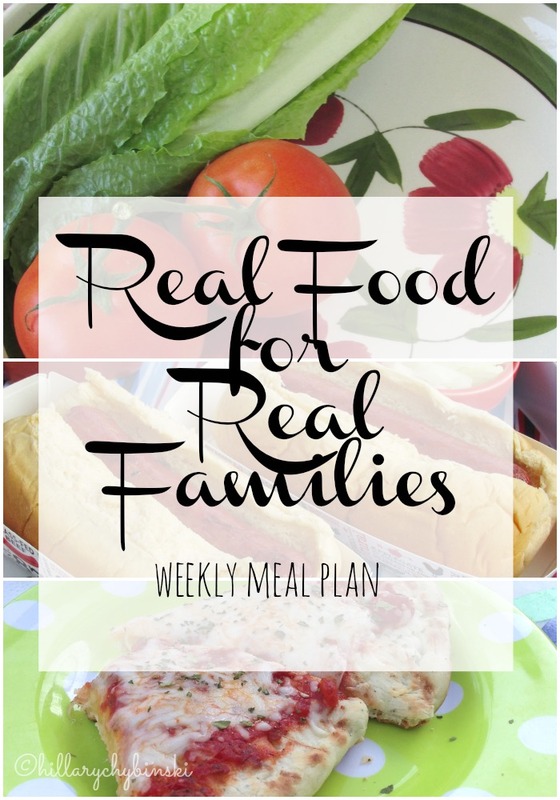 I get organized on Sundays and plan out a menu of mostly "real food" items. Over time, I've found this approach saves me time AND money. 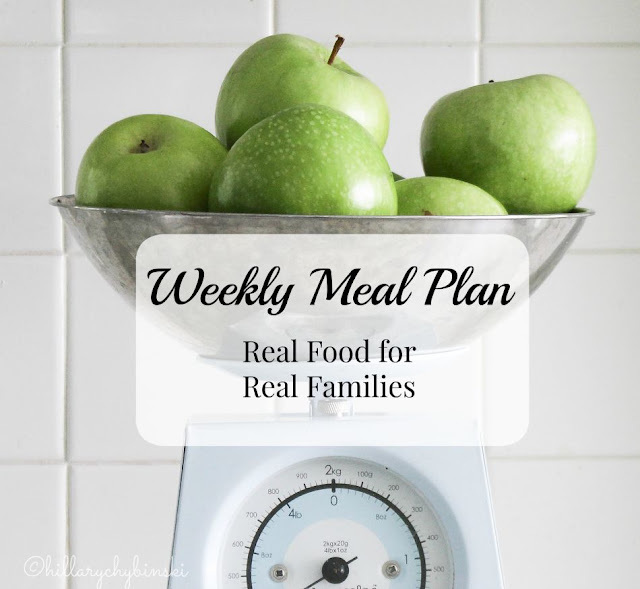 I hope that you take away ideas and inspiration for your own weekly meal plan. 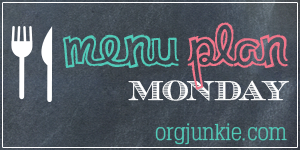 What are you making for dinner this week? I'd love to hear your tips and ideas either here in the comments, or over on our meal planning discussion thread on Facebook. Have a plan of your own, feel free to drop a link so we can all be inspired! Every week I tell myself that I'm going to meal plan, and I fail miserably. I really need to get organized.